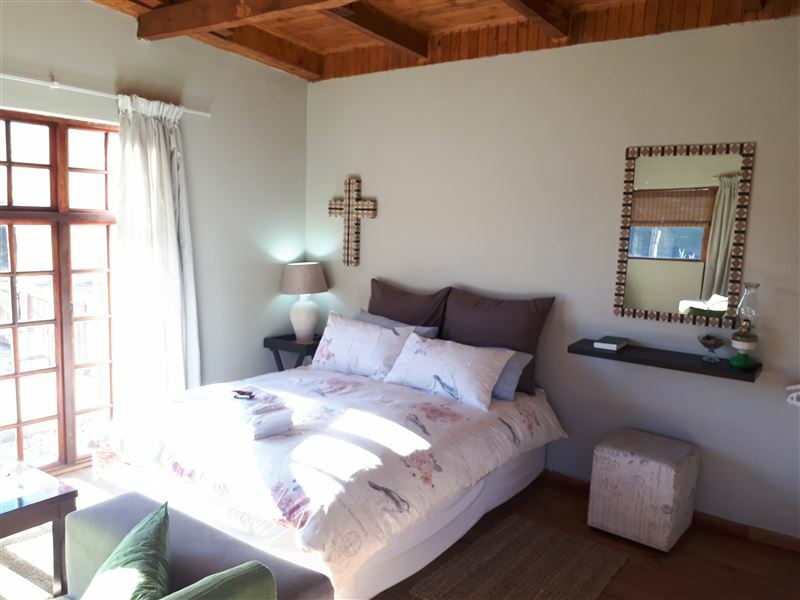 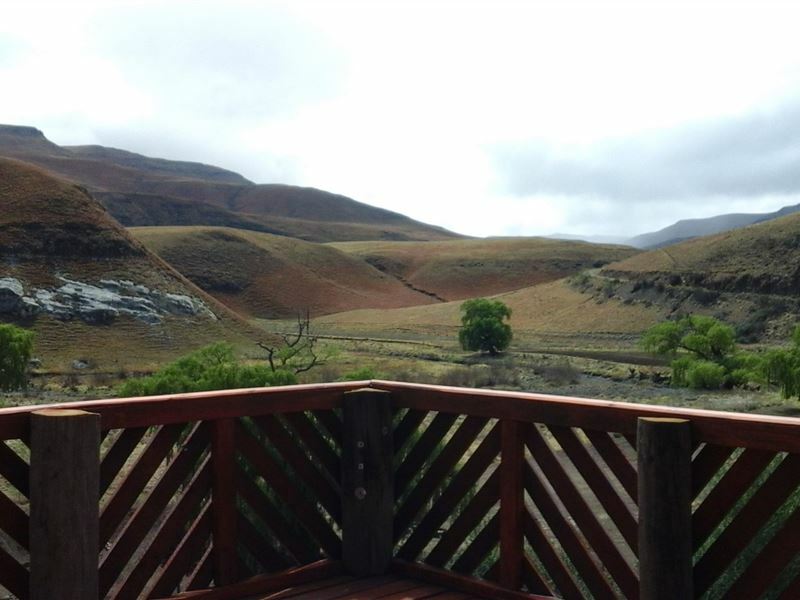 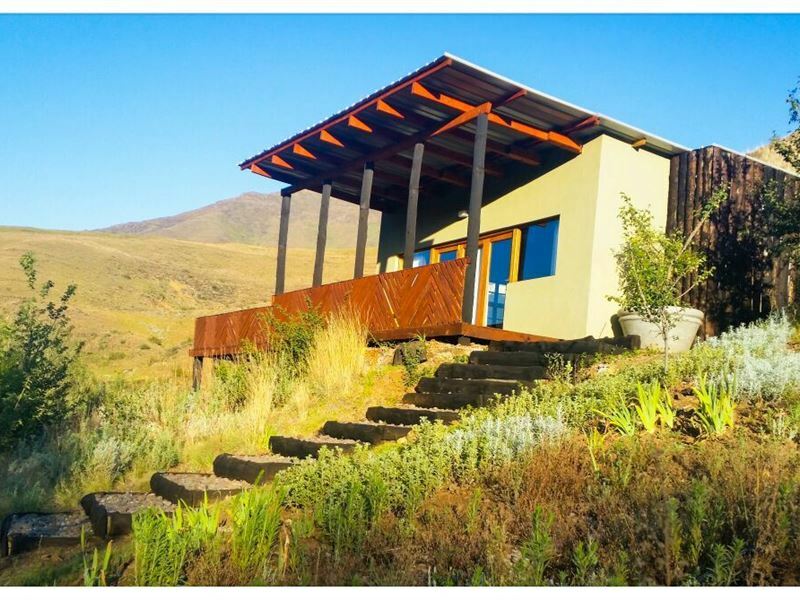 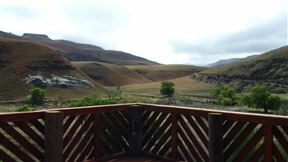 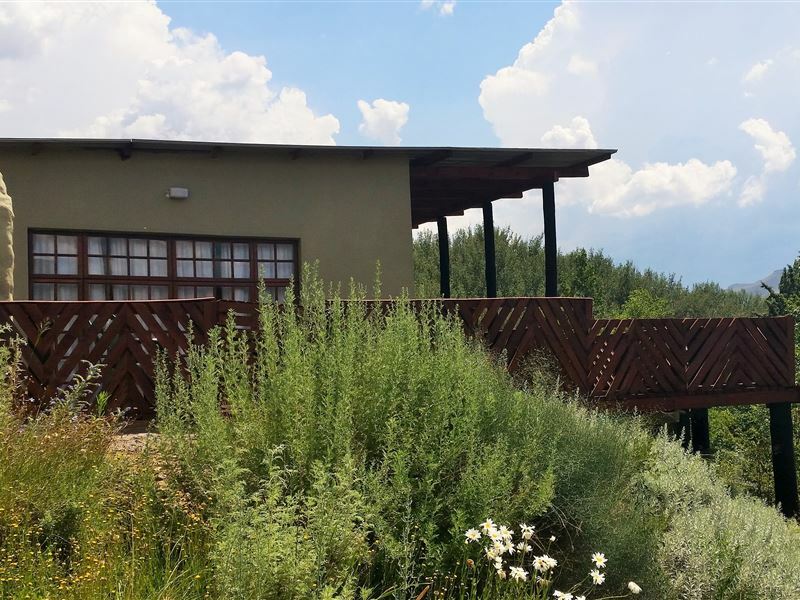 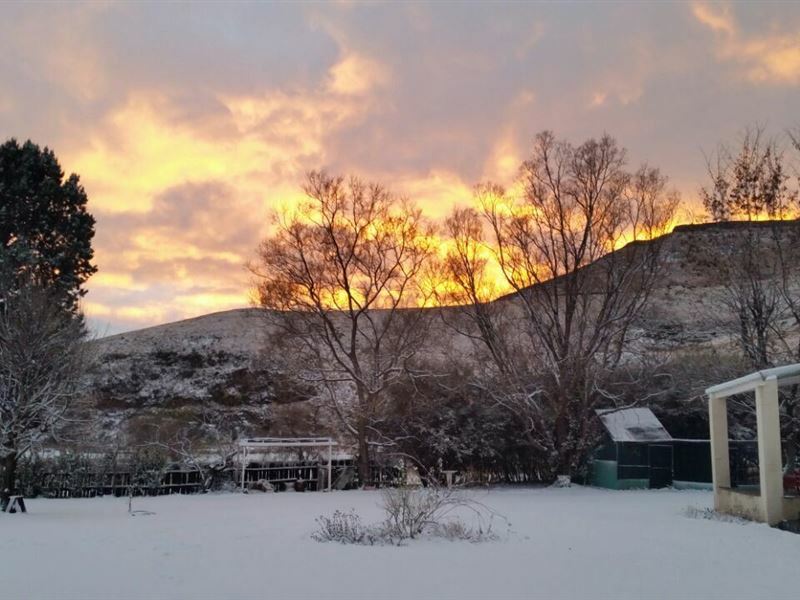 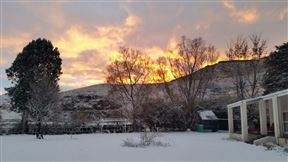 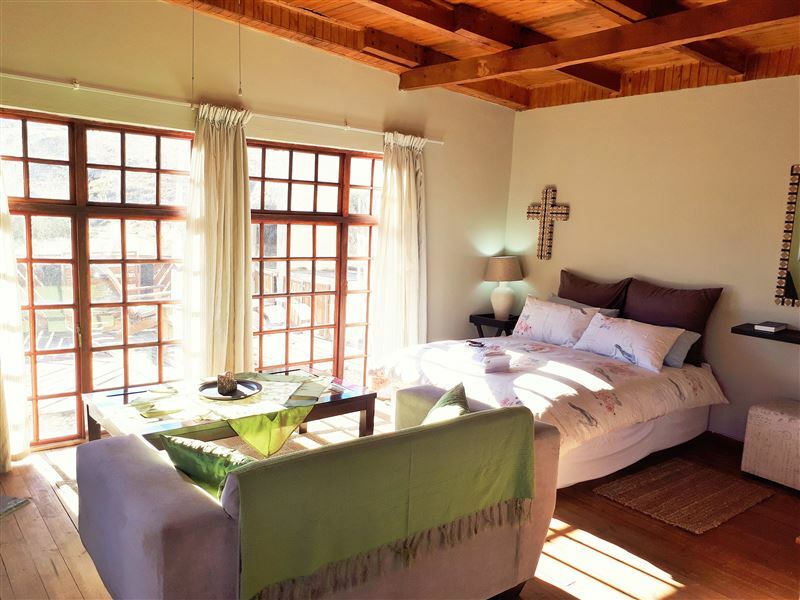 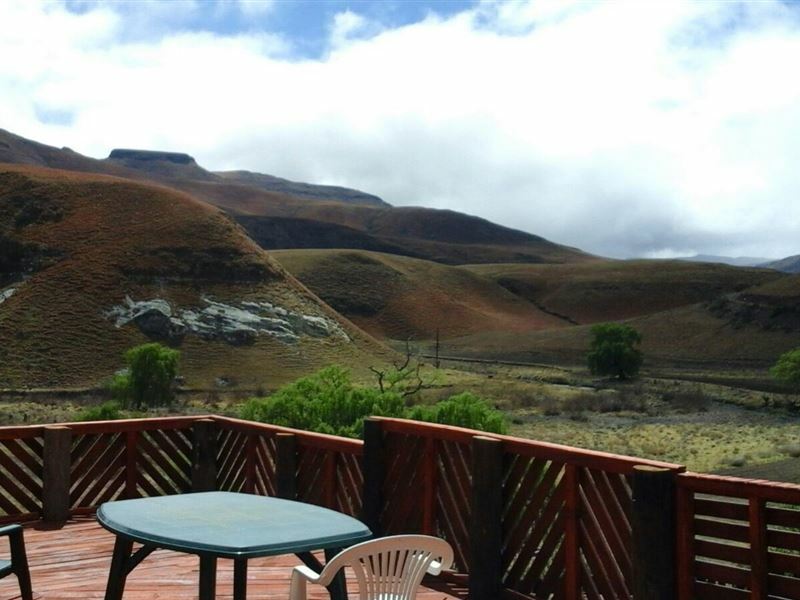 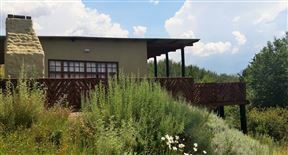 Swallows Nest Self-Catering Chalet is situated on the crook of the Bell River, on the outskirts of the slight village of Rhodes. The chalet is open-plan with a double bed and an en-suite bathroom. 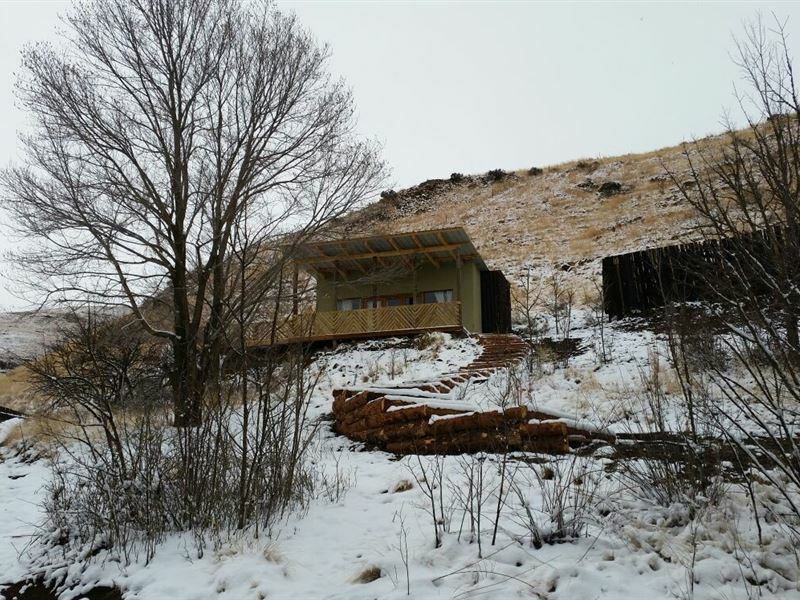 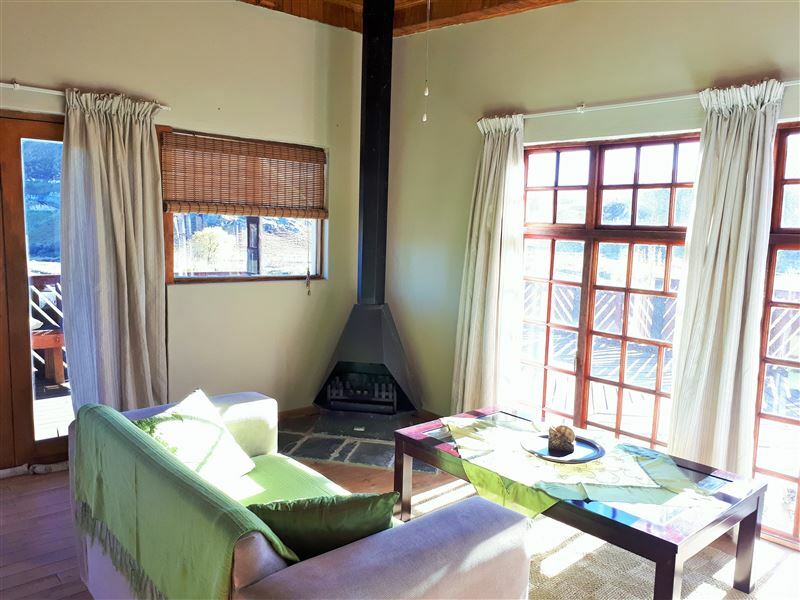 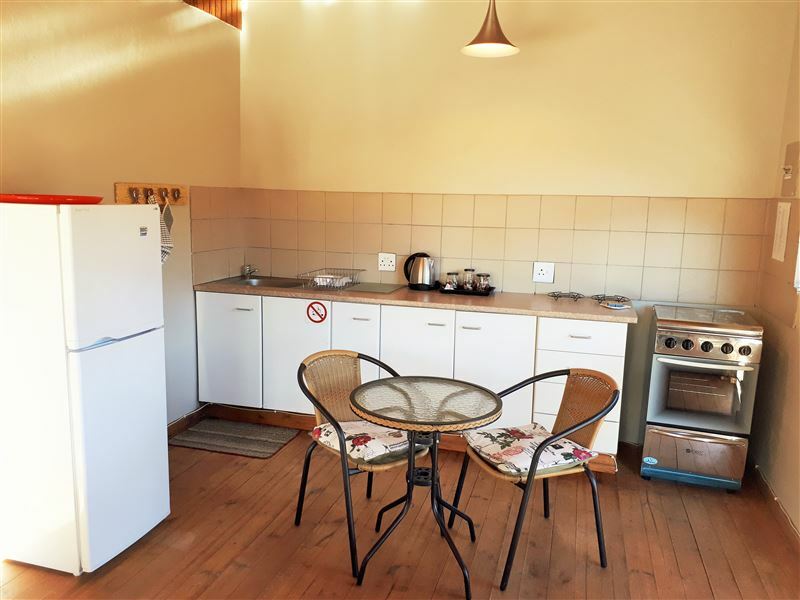 There is a kitchenette with a dining table, a lounge and a spacious deck with braai facilities and outstanding views. 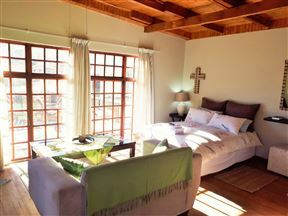 The chalet is pet friendly and there is parking on the premises. 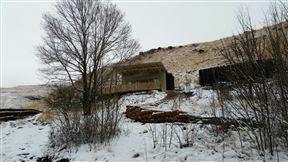 Stairs lead from the parking to the chalet. 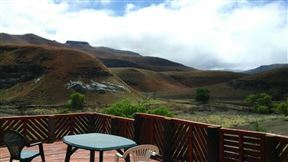 Rhodes has many pronounced attractions in and around the area, including the Naudé&apos;s Nek Pass, the Tiffindell Ski Resort and the Wartrail Skywalk. 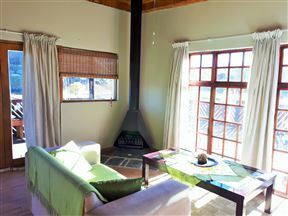 The Chalet is open-plan with a double bed, an en-suite bathroom, a kitchen with a dining table, and a lounge. 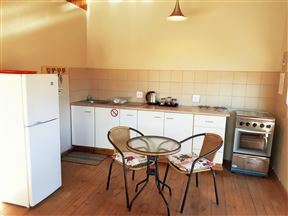 There is a microwave oven and gas stove with oven.